Street (15244 trailer views) - PLAY IT! Description: Your reaction skills are needed! While riding on your skateboard, you are about to face many obstacles coming your way. 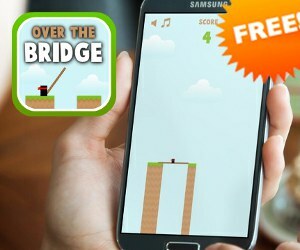 Jump and dodge your way through the challenging levels! Have fun and test your reaction!